Visiting Twisted Thai is a real culinary adventure and if you are into your Thai food then you won't go far wrong with this place. Situated on the beach in the quieter south side of Chaweng Beach, Twisted Thai has a long open kitchen and snazzy interior. 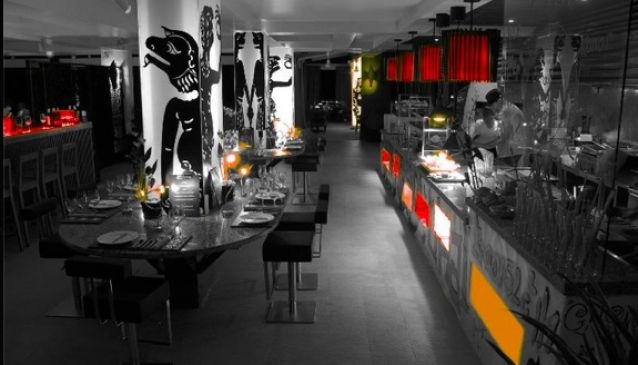 The coloured lighting that can be found throughout the restaurant only helps to add the already pleasurable atmosphere. As the for the food, you'll definitely be in safe hands as the talented team of chefs serve up some of the best Thai cuisine on the island. A firm favourite with many visitors to Samui, Twisted Thai won't disappoint!